Spring cleaning is great but isn’t summer when most of us really have the time to clean a little deeper? Get motivated to get organized with Dandelions’ Recycle Week July 22-27! All week you can bring in your gently used vases in return for a gift certificate to Dandelions. We are located at 1710 Chambers St., Eugene, OR and are open 8:30-5:30 (open till 6pm on Friday). 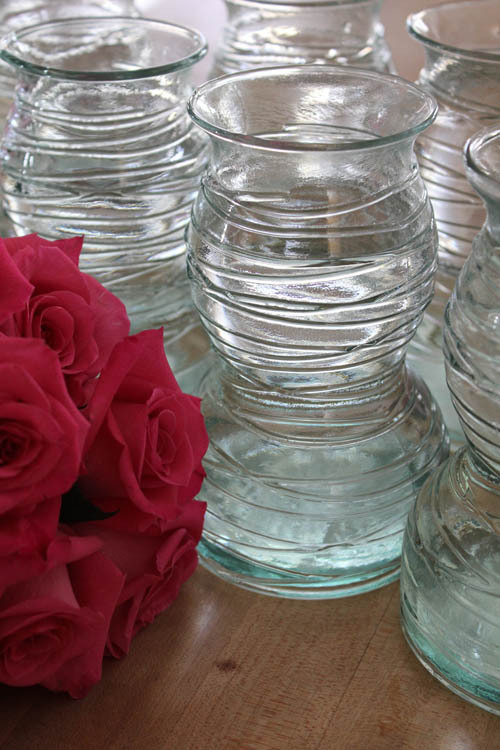 We take vases of all sizes and styles but no chips or cracks, please. If the vases have been sitting in your garage we would hugely appreciate it if you took a peek before dropping them off- one Recycle Week there was a deceased mouse in a vase. Ick!! Only 1 gift certificate can be redeemed during the week. We accept vase returns all year long (just not for the bonus of the gift certificate) so if you can’t make it in during our Recycle Week but still want to offload some vases feel free to bring them by! 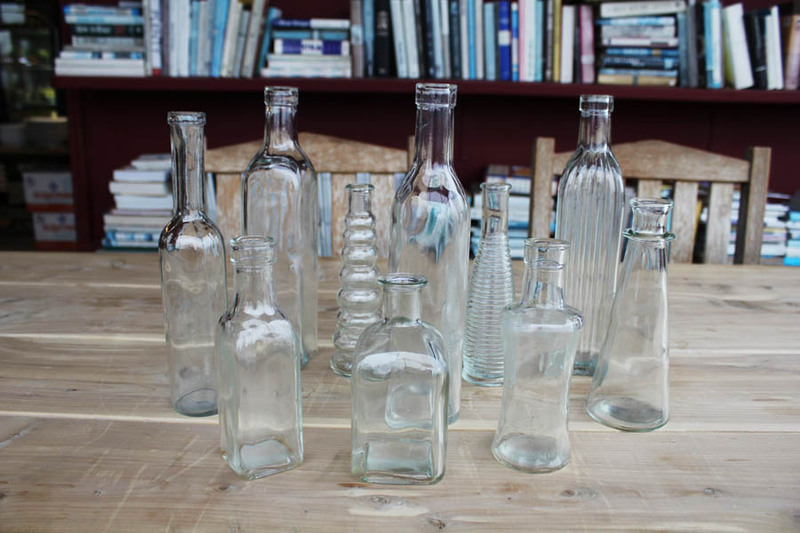 Are your cupboards getting full of an odd collection of vases and containers? Time to clean ‘em out and make some more space… and get some green by going green! Dandelions ALWAYS uses recycled vases and containers but during Recycle Week here at Dandelions we are giving you an extra incentive to bring in your leftovers! During the week of January 17-22 bring in your gently used vases (no chips or cracks, please- those are best fully recycled to create new glass products) and containers and receive a FREE $5, $10 or $15 gift certificate for your donation!